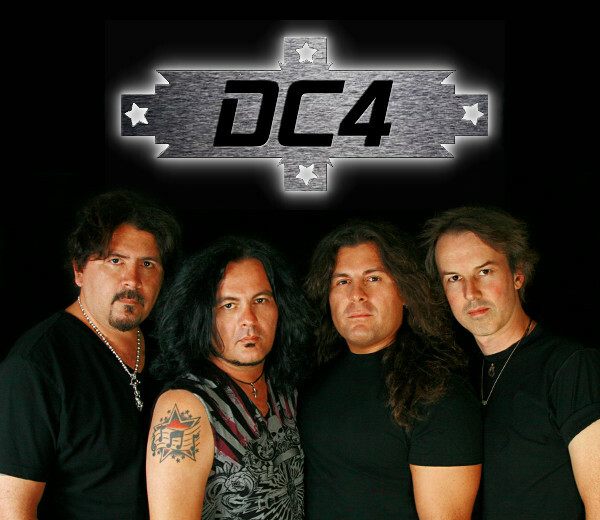 DC4 is an American 4 piece Hard Rock band and formed when Jeff Duncan met Rowan Robertson, the band's musical pedigree is virtually unrivaled by their peers. Music is in DC4’s blood, literally. Three of the 4 members are Duncan brothers　who are the most talented musicians and songwriters. And the 4th guy, his name is Rowan Robertson; you may remember him as the 16-year-old prodigy guitar player in DIO. Along with getting his drivers license at 16 played guitar on “Lock Up The Wolves" and co wrote "Evil on Queen Street", "Hey Angel” along with the other 9 songs on the DIO album. 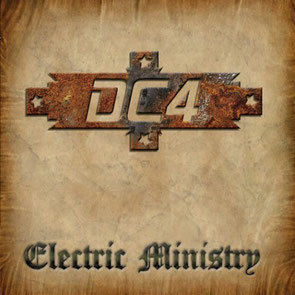 DC4 has released the 4th album "Electric Ministry" in 2011. Now they have been recording a rock version of their father's hit song "Let's Go" along with a new video and compilation record called "Fist Full Of Gems".